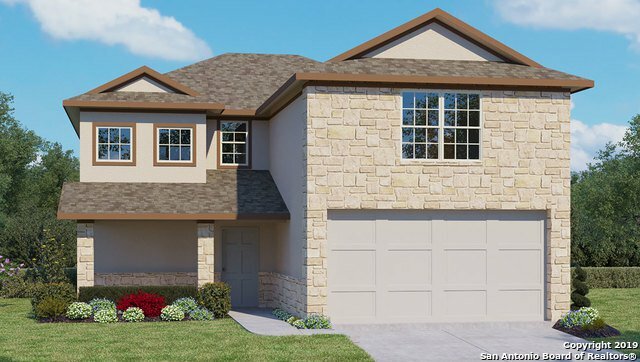 This two-story, 3 bedroom, 2.5 bath home features 2241 square feet of living space. The first floor offers an inviting entry way with powder room that leads into the living area. The living area then opens up to the breakfast nook and open kitchen. 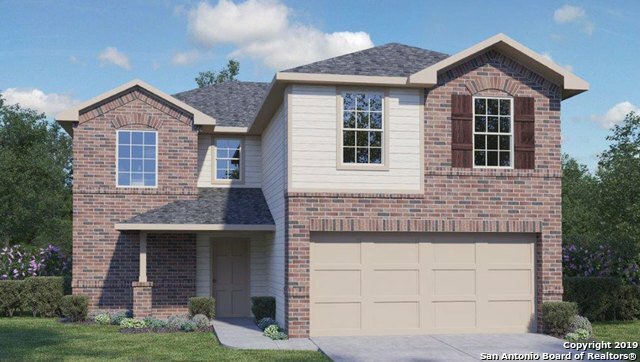 The second floor highlights a large game room, perfect for entertaining! 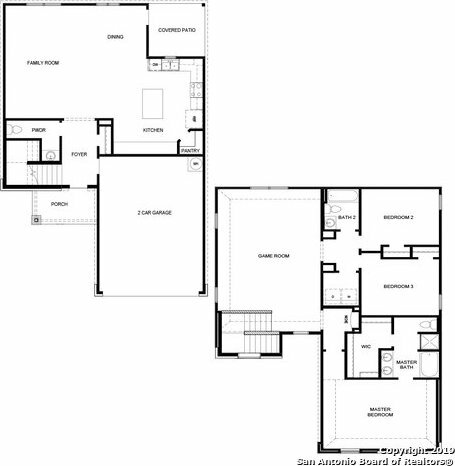 A private hallway leads you to the secluded master bedroom, bathroom and large walk-in closet. 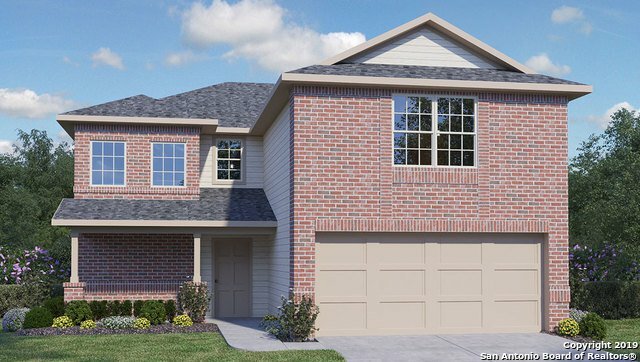 Also included is a covered patio and 2-car garage.